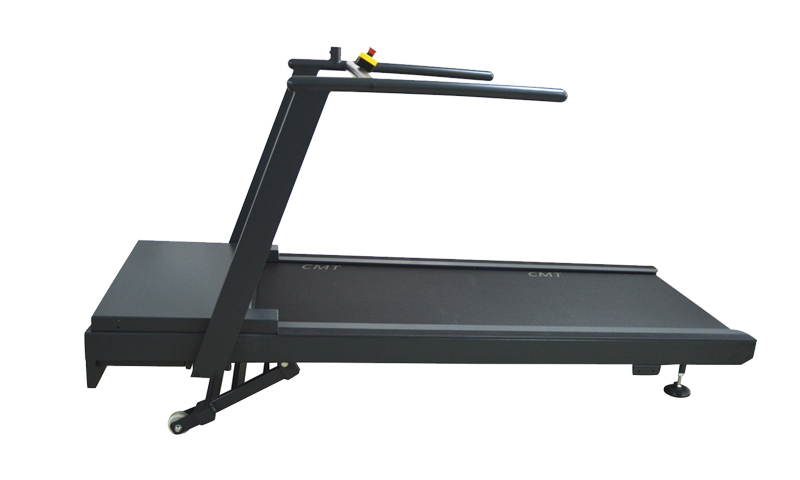 The CMT 20-58 compact and quiet testing treadmill is designed for office settings. The versatile design of the CMT 22-63 provides the ultimate treadmill for a variety of testing. The large running platform of the CMT 26-73 provides a large running surface for whisper quiet performance testing. 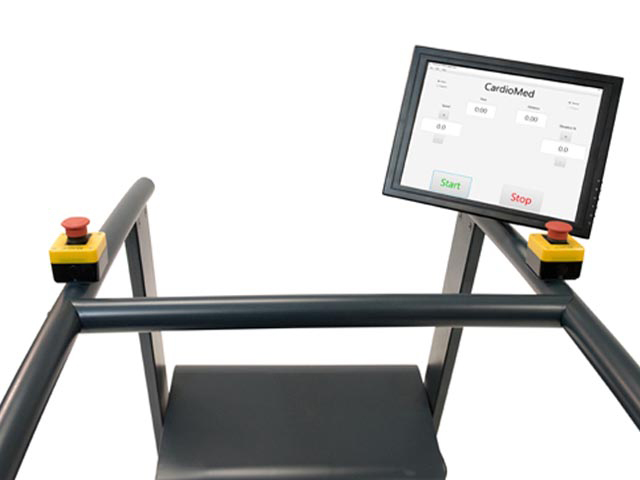 Whether you are using CardioMed Treadmills in an Olympic facility or in your office, CardioMed has a treadmill accessory solution to fit your testing needs. At CardioMed Treadmills we strive to provide reliable testing treadmills with innovative solutions at an affordable price. 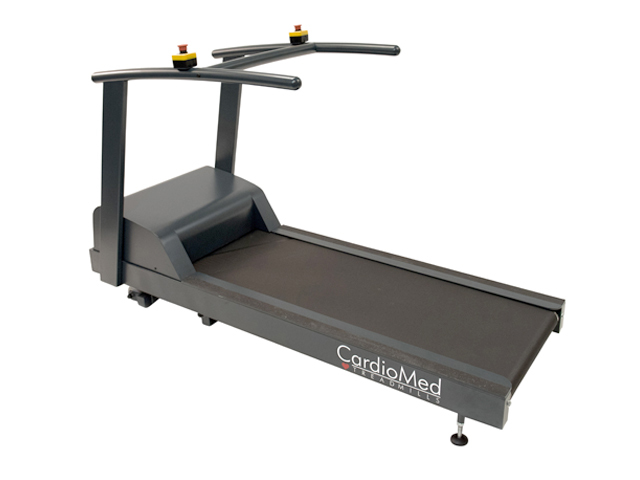 CardioMed Treadmills are proudly manufactured in the European Union using small batch production that allows for the highest level of attention to detail and the ability to develop unique solutions for a variety of testing applications. CardioMed Treadmills is a divison of HealthCare International is a leading manufacture of innovative and affordable products for Health, Fitness, Rehabilitation, Physical Therapy and Active Aging.